When it comes to physical aids, I'm a bit stubborn. After suffering long enough, I finally broke down and answered the above question honestly. Yes, the answer is yes. On a really bad day, technically I need a walker when I'm out and about, and there's no way I'm ready to consider something like that. No way. On an average bad day, I would say I could use a cane, and yep, you guessed it, no way am I using one. Well, at least at this stage. I'm a few years into my ailment now and refuse to jump into these mobility aids at this point. On a good day I do pretty well without any aids whatsoever. The question of whether I should use a knee brace is about those really bad and just plain bad days. I had tried stretchable cloth type wraps that you slip on, but found them too tight. So I opted for an actual brace support. I went to a popular drugstore chain here in Canada called Shoppers Drug Mart. 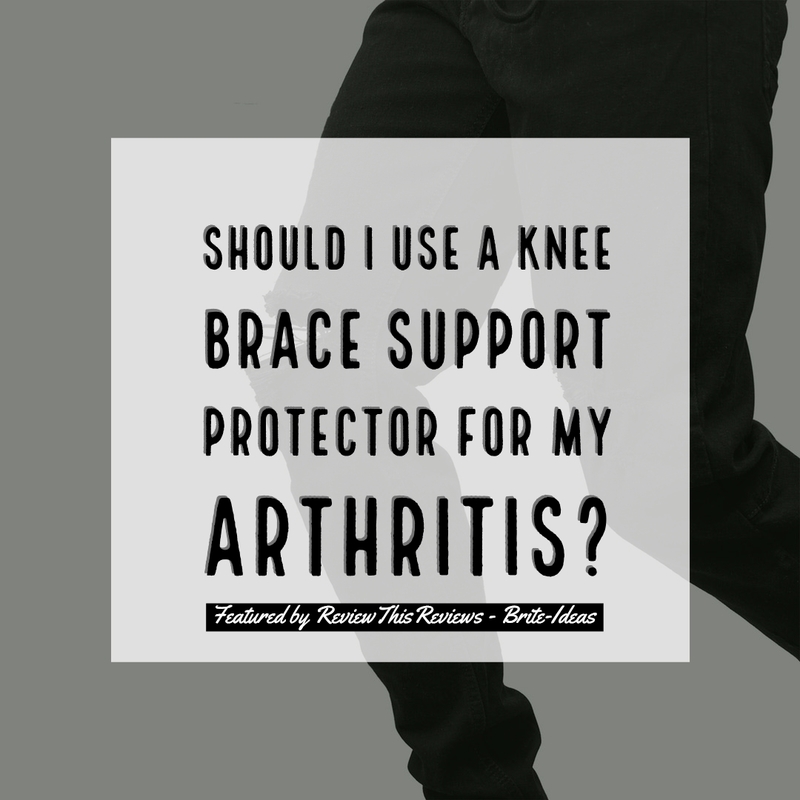 After trying on several, I ended up choosing the Formedica Adjustable Knee Support. It's important to know your knee measurements to ensure you have the right size. The price was reasonable, less than $30 Canadian. They're manufactured in Quebec, Canada. 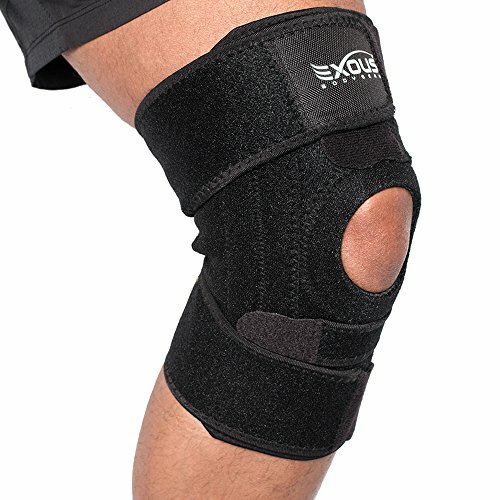 It's designed to stabilize and protect the patella (knee cap). 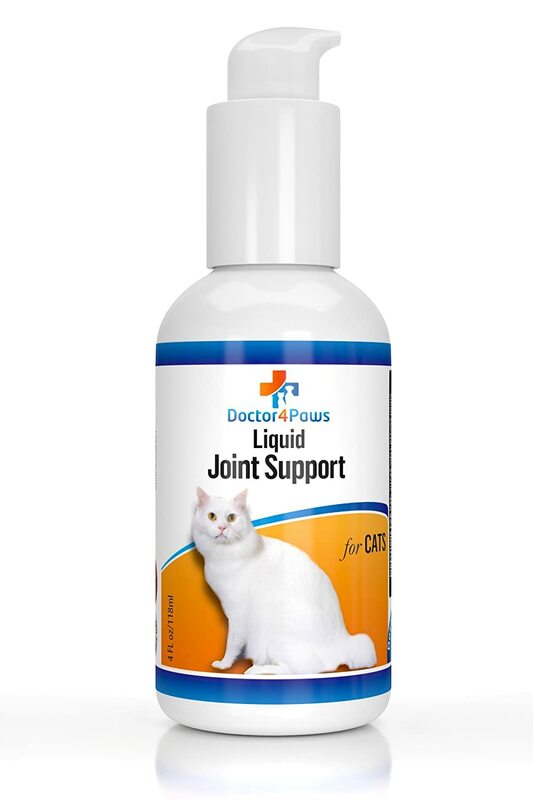 It gives weak knee muscles and ligaments stress support. The knee brace sat in the box until a 'really bad knee day' occurred and grocery shopping was on that to-do-list. So off I went with my knee wrapped nice and snug. Wowza! Was I ever wrong about holding off to get one. On a bad knee day, grocery shopping is brutal. With the knee wrap, it's 50 percent better than without it. Of course I still have pain, but the knee brace wrap provides the support needed to walk confidently without feeling I'm damaging it further, or that I'll fall. 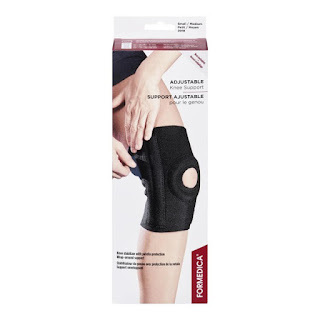 If you're in the market to get a knee wrap via online shopping, this brand is quite popular. It's available on Amazon and best of all when you visit the product page, you'll see a handy video that tells you everything you need to know about the product, including how to measure for the right size. Although I haven't tried this product, after doing some research, it was my online pick based on features and price. 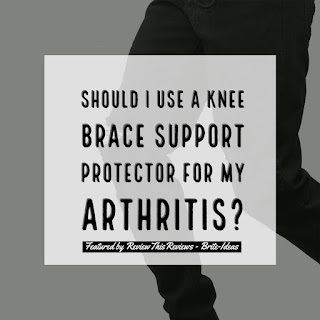 If you have bum knees, don't hold off getting a knee brace support. Personally speaking, they've really helped me on those not so perfect days. I'm not a doctor, so of course, anything medical related you should seek the advice of a professional. There I said it. What seems like ions ago, my brother introduced me to magnetic therapy. My first thought was, what in the heck is that, followed by, laughter. But my Bro had the last laugh after he demonstrated what magnetic energy could do for my body. He repeatedly spun the magnetics on a small handheld item called a MagDuo for about ten minutes, in the air, around my body, and up and down my arms. But before doing that he had me stand with my arms out and asked me to reach my arm back as far as I could. After the air around my body had increased magnetic energy, he asked me to try to reach my arm back again, and I couldn't believe that my arm went further back by what seemed like an entire foot! Essentially it increased my range of motion. I can see why golfers love it! 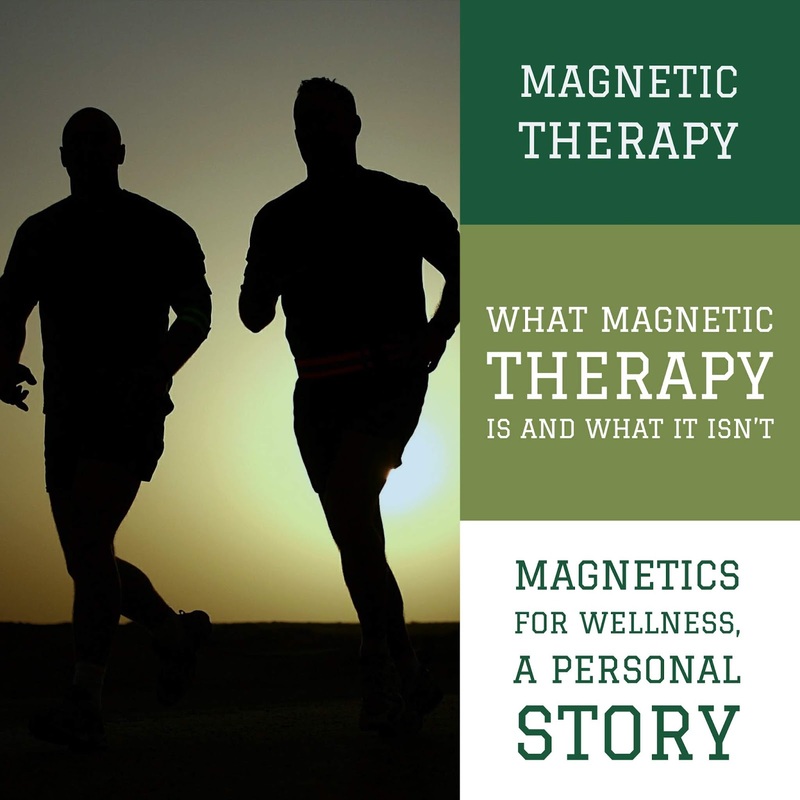 Thus began my learning about the benefits of magnetic therapy. Of course, I'm not a doctor, and the research I undertook was from reading and talking to others who used the products. 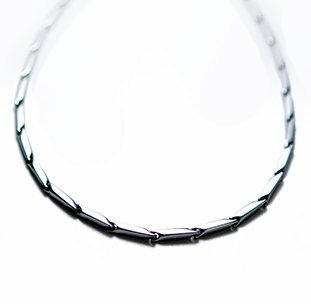 What I learned about magnetic therapy was amazing. Don't put magnets on a fresh injury (As an example, a sprain), Ice is always best first to draw blood away from the area, then about 24 to 48 hours later you could consider applying magnetics. 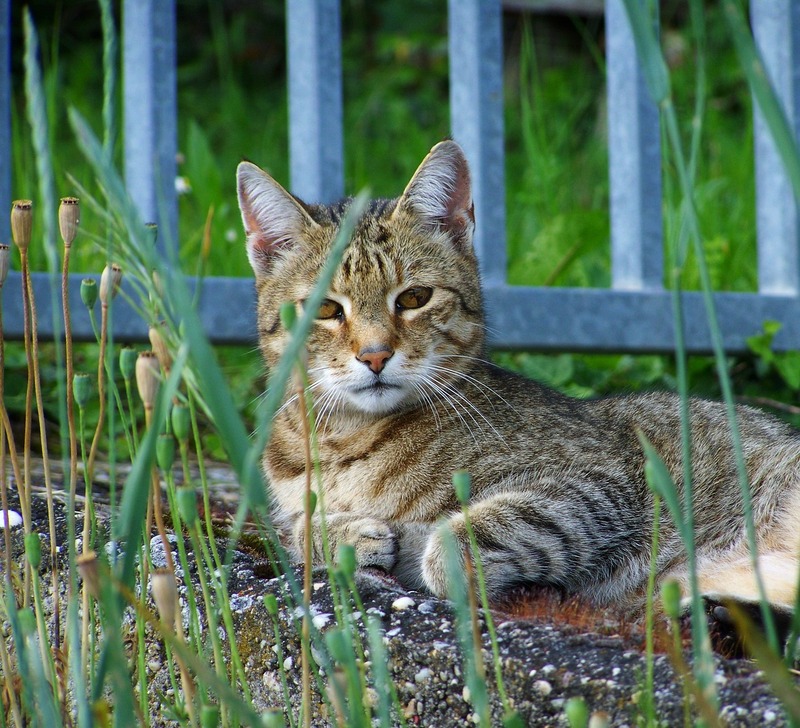 Remember magnetics draw blood to an area, and you don't want blood drawn to an area that has a fresh injury. All Magnetic Products are not created equal. The Magnetic Gauss (the measurement of magnetic flux density - magnetic induction) matters. Be sure to research the company selling the product to ensure they're not fly-by-night. We use Nikken magnetic products and have never used another brand or type. Nikken has been in business since about 1989. What I find hilarious about all of this is that we've been using Magnets since the late 1990's and back then I remember receiving many snarky-giggling comments from nay-sayers, and today it's basically accepted. To understand how magnetics work on our body, it's best to watch the above video. There are many additional magnetic relief products available that I couldn't possibly list here. Some are, bracelets, pet pads, sleeping masks (that mask is awesome! )… there's so many more. If you do a search you'll see the list is practically endless. 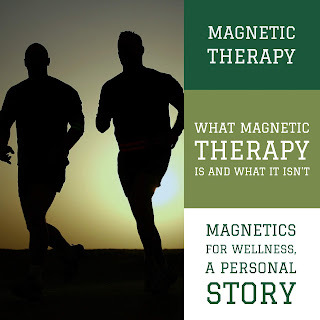 For me, I feel as though magnetics slowed down the onset of an auto-immune condition that I was diagnosed with in 2016. By slowed down, I mean, it's quite possible I could have had this condition show up ten years earlier based on the extensive history of auto-immune diseases in my family. So many of my family members have been struggling with a variety of auto-immune diseases for decades, long before I had the issue show up. My problems didn't show until my late 50's, so in that sense I was lucky. But I want to stress that there's no hard proof to support my belief that magnetics slowed the onset, it's just something I feel. There's a saying I heard about using magnets: "May you never know what you prevented". Of course, you should always consult a doctor before starting a new therapy. However, don't be surprised if your doctor isn't into magnetic therapy. Many aren't, although I do believe there's a paradigm shift coming.